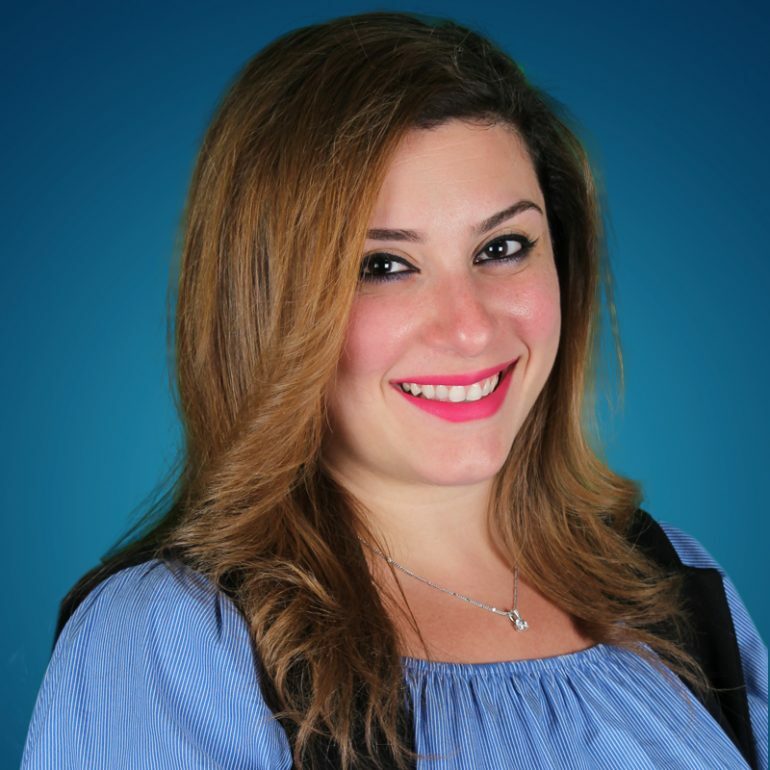 Lilian El Haddad is a BCaBA (Board Certified Assistant Behavior Analyst). She graduated from the American University of Beirut with a BA in Psychology and pursued her BcaBA coursework through Florida Institute of Technology and became a certified BCaBA. Lilian has worked in the field since 2012. ABA sessions consists of decreasing behaviors that hinder the child from learning and functioning appropriately in social situations; along with increasing desirable behaviors such as social, communication and pre-academic skills. Most importantly, parents and teachers are encouraged to collaborate to maximize progress with given strategies developed to meet each child’s needs.